If you live in Charlotte you know that the educational opportunities available near our city are outstanding. 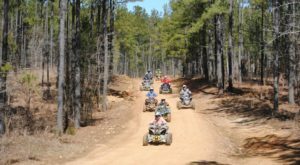 There are so many amazing colleges and universities within a 100 mile radius of us that will allow you or your children to get the amazing education needed to pursue your dream career. Queens University of Charlotte is a private university that was founded in 1857 and has become widely respected throughout the city of Charlotte. This coed institution offers active and collaborative learning, so this school is a great option for those who want to experience a close knit college community with smaller classes and individualized one-on-one attention. 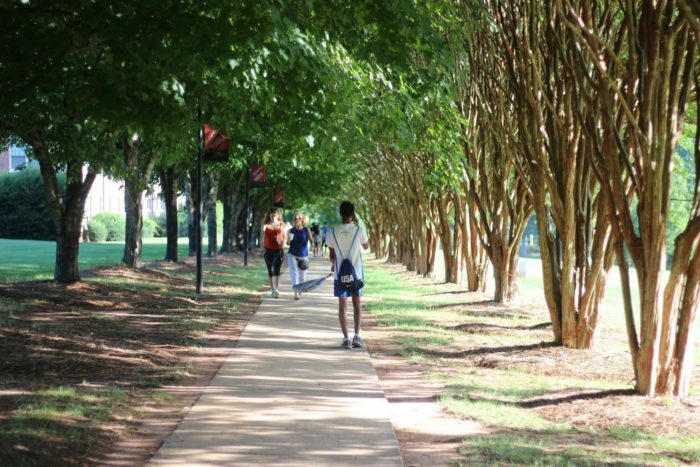 Located in Charlotte's beautiful Myers Park neighborhood, the campus is stunning and very easy to call home. UNC Charlotte is a public university in North Charlotte that is part of the prestigious University of North Carolina public school system. Offering exemplary undergraduate, graduate and professional programs, this university is an awesome choice for those looking to get a degree in anything from Accounting, Biology, Civil Engineering, Computer Science, Economics, Business, Marketing and so much more. 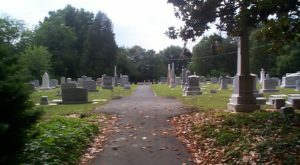 Belmont Abbey is a private, liberal arts Catholic college that is located in Belmont, NC just 15 miles from Charlotte. A small school home to about 1,500 people, Belmont Abbey offers wonderful educational opportunities paired with individualized learning and spiritual teachings. With a beautiful campus and buildings inspired by Gothic Roman architecture, Belmont Abbey is a wonderful place to learn and study. 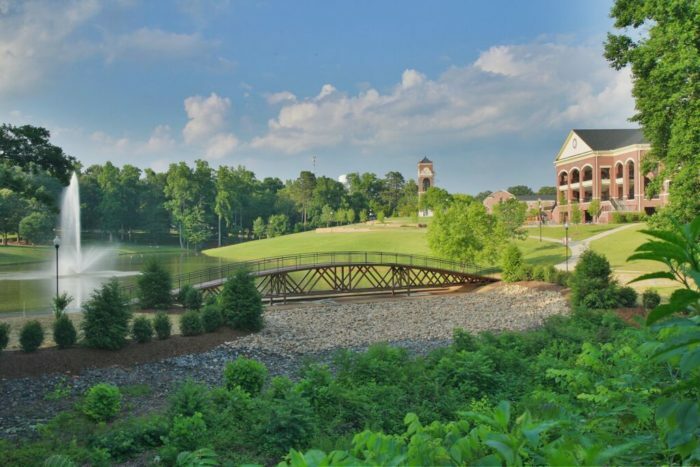 Gardner-Webb University is a private institution located just 50 miles west of Charlotte in Boiling Springs, North Carolina. A Christian university, Gardner-Webb offers outstanding undergraduate and graduate programs founded in the liberal arts. 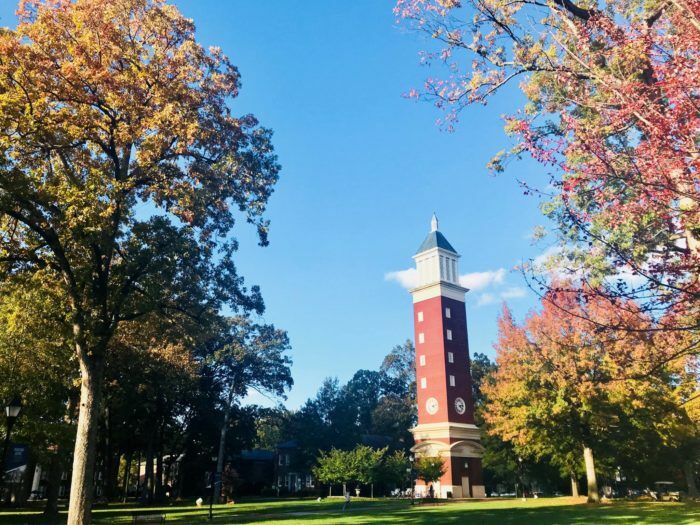 Dedicated to providing students with a higher-education that integrates learning with Christian life, Gardner-Webb is a great choice for those wanting to receive an amazing higher education while still emphasizing traditional spiritual values. 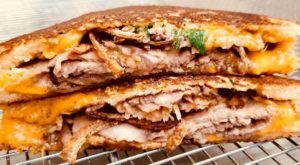 Johnson & Wales University is a prestigious, nation-wide ranked cooking school with locations in Providence, RI; North Miami, FL; Denver, CO; and Charlotte. Originally founded as a business school in 1914 in Rhode Island, Johnson & Wales introduced their degree programs in hospitality and the culinary arts in the early 70s. 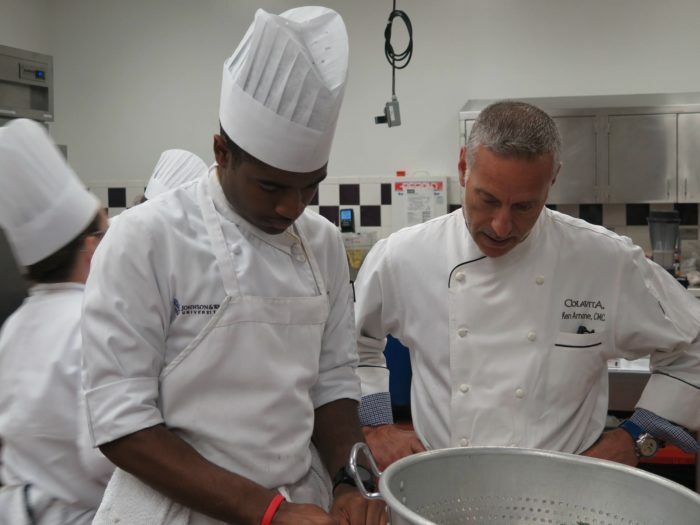 Since implementing these programs, the success of the university has taken off, and it has become one of the top culinary and hospitality schools in the nation. 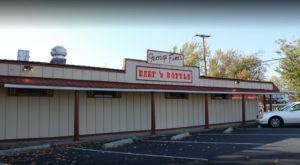 If you are interested in learning how to be a top chef or run a restaurant, this is the perfect place for you to learn the most impressive skills. The Art Institute of Charlotte is an amazing school where you can major in anything from Visual Design, Interior Design, Film and Production, Fashion, Animation and Artistic Effects and so much more. The Art Institute is the perfect organization for creatives who want to hone their skill in art and/or design. 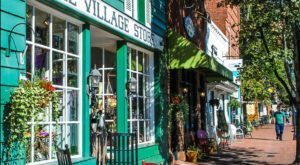 Some of Charlotte's best graphic designers, marketing professionals and interior designers come out of this organization making it highly respected in the QC. Wake Forest University is one of the most prestigious universities in the U.S. and lucky for us, Wake Forest has a presence right in Uptown Charlotte. 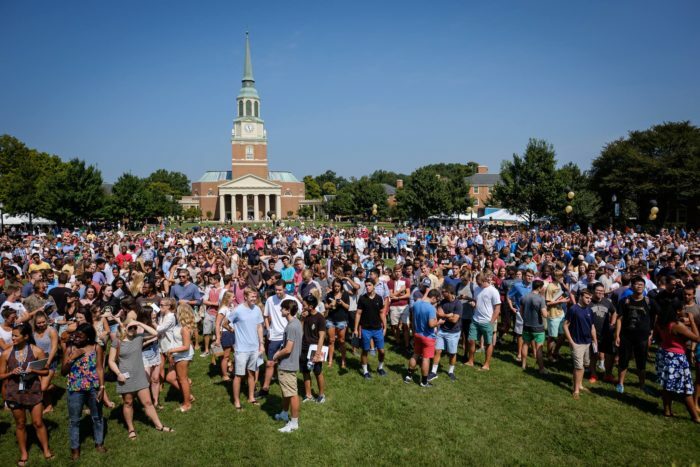 Wake Forest University Charlotte Center is an impressive 30,000 square-foot institution in the heart of Charlotte that specializes in Masters and graduate programs in areas like business, accounting, marketing and more. This school is a wonderful option for working individuals who are looking to obtain their MBA or Masters while employed full-time. 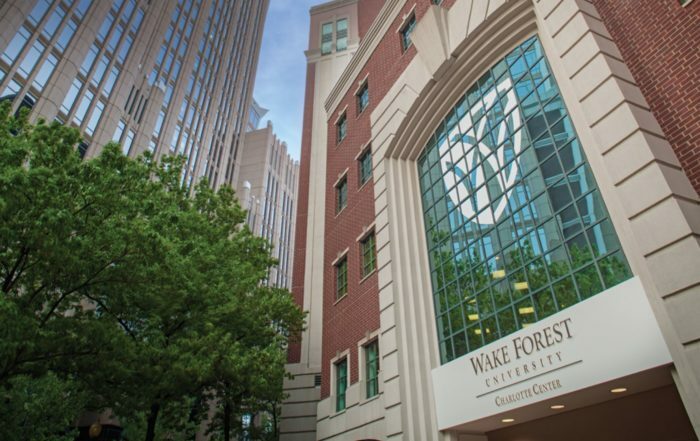 Offering an extensive night and online program, Wake Forest University Charlotte Center gives the best of both worlds to working professionals. 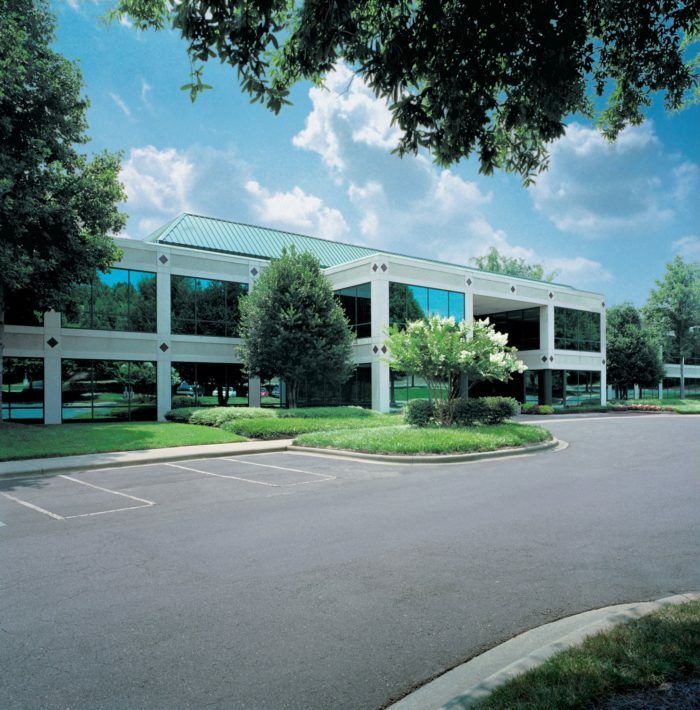 Johnson C. Smith is a private, coed university in Charlotte that emphasizes a need for diversity in the collegiate world and offers an environment filled with highly talented, motivated and diverse students from various backgrounds. Johnson C. Smith offers amazing programs in everything from Biology, Business Administration, Criminology, History, Mathematics, Music and more. 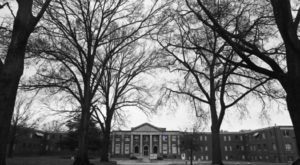 High Point University is a private university approximately 80 miles from Charlotte located in High Point, NC. 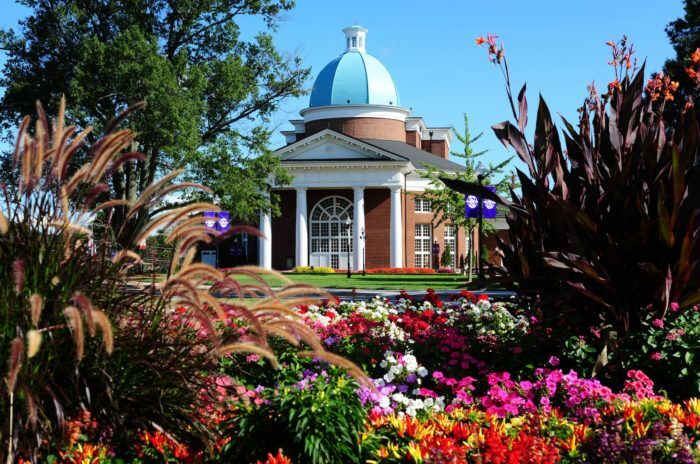 High Point has a beautiful campus and many unique programs perfect for those looking to explore everything collegiate life has to offer. Students here have a many choices of organizations to be involved with from sports teams to Greek organizations to student government organizations. Wake Forest University is ranked #27 on the national list of Best Academic Institutions in the United States and has been a highly respected university in North Carolina since it was founded. 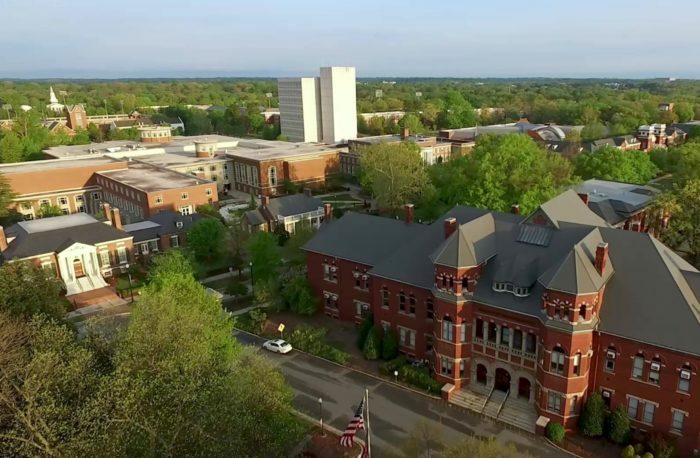 Wake Forest is located in Winston-Salem, NC about 80 miles from Charlotte and has one of the most historically beautiful campuses you will find in our state. The University of North Carolina at Greensboro is another amazing North Carolina institution that is part of the UNC school system. 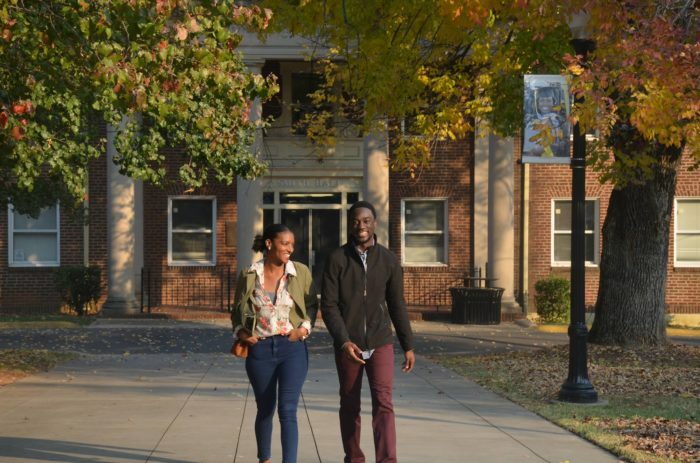 UNC Greensboro offers students a fabulous undergraduate and postgraduate education in a variety of programs and majors. 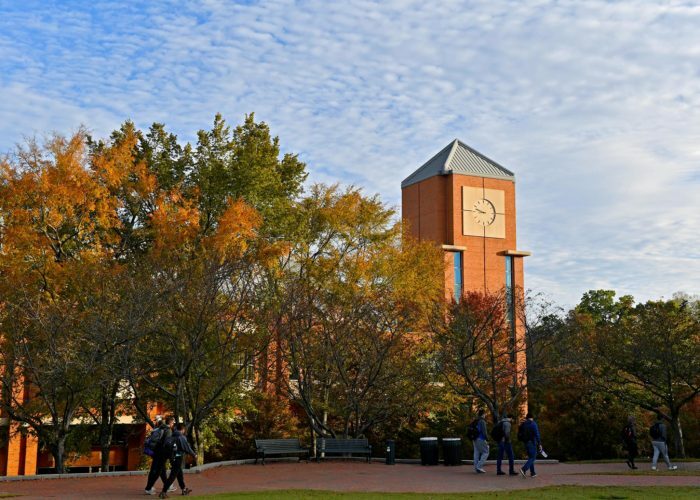 Located in Greensboro, UNC Greensboro offers students plenty to do on and off campus and is a Charlotte favorite with locals. 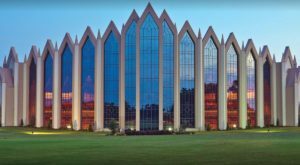 Did you go to school near Charlotte? Tell us about your alma mater – and your favorite memories – in the comments!